As you may have guessed my name is Liv, I have a passion for beauty, baking and bolognese….ok so I ran out of ‘b’ words but I do love a good bolognese. 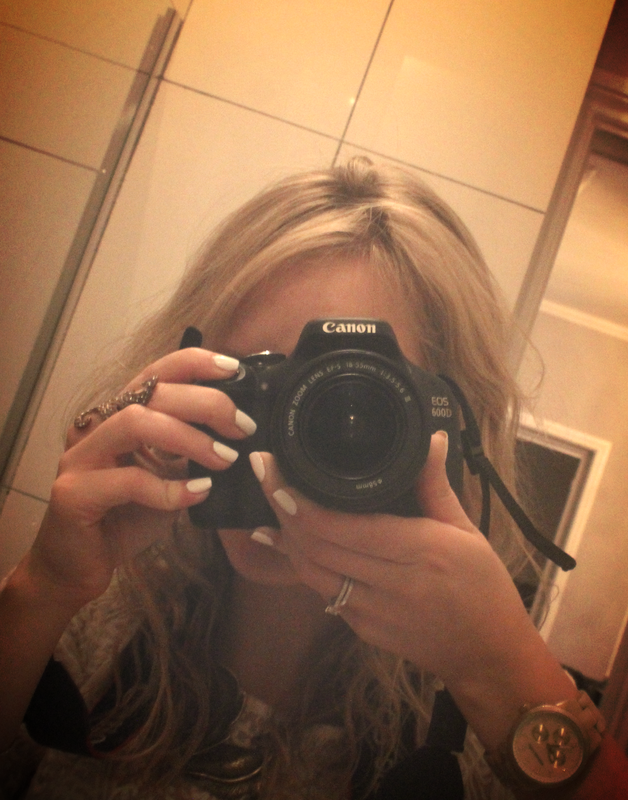 I’m a 27 year old Londoner, loving life through a lens, enjoying newly married life and always looking for the next hot nail polish trend. I hope you enjoy my musings; all words are my own unless they are witty and profound, in which case they are probably Carrie Bradshaw’s.